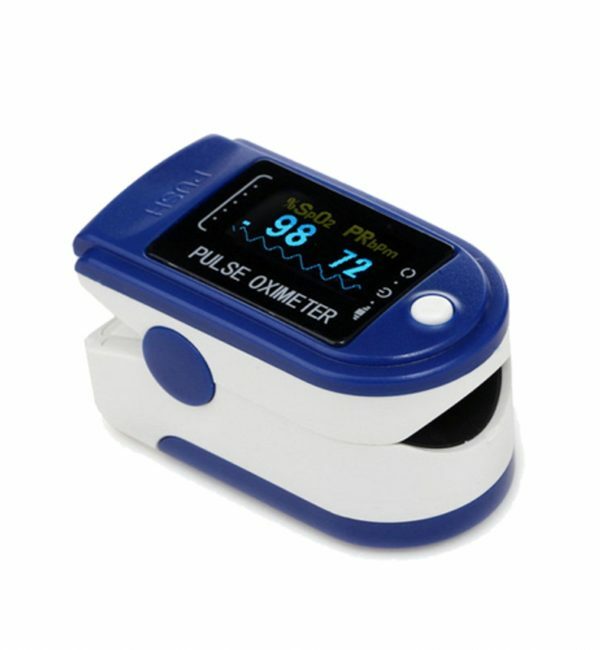 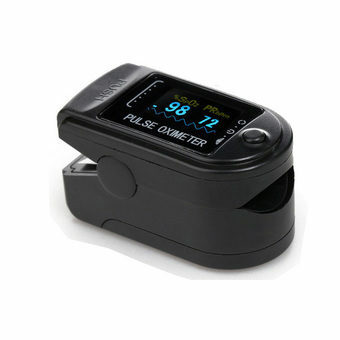 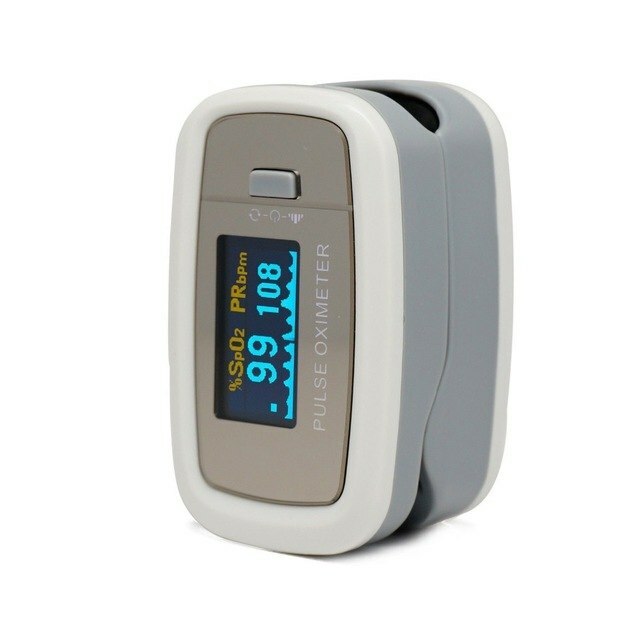 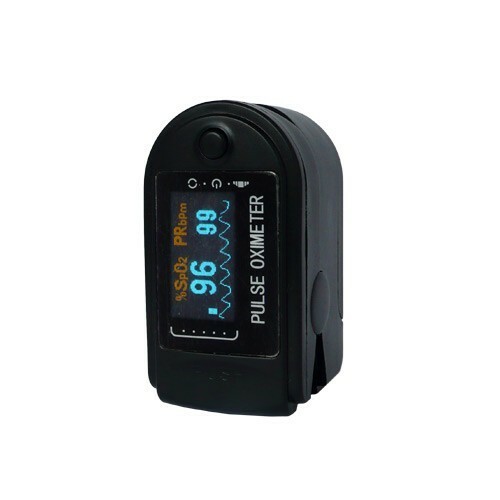 Get Finger Pulse Oximeters in Australia for up to 40% less than most our retail competitors when you buy from Priority First Aid. 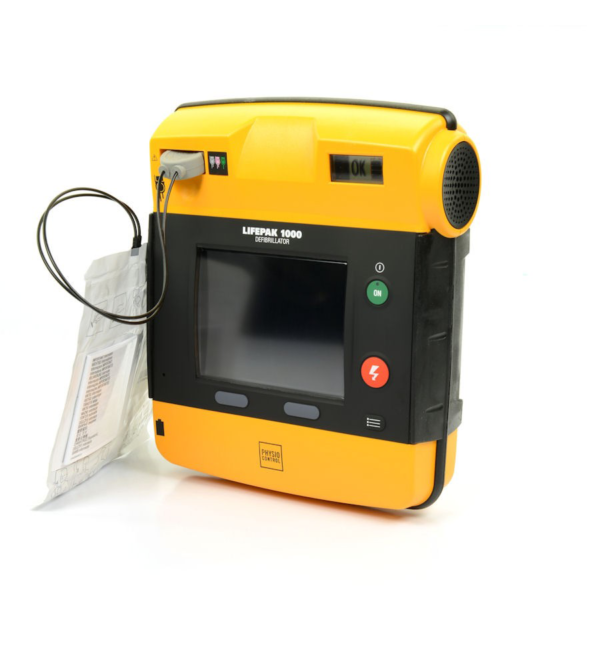 We are an Australian owned business providing first aid solutions and equipment at affordable prices. 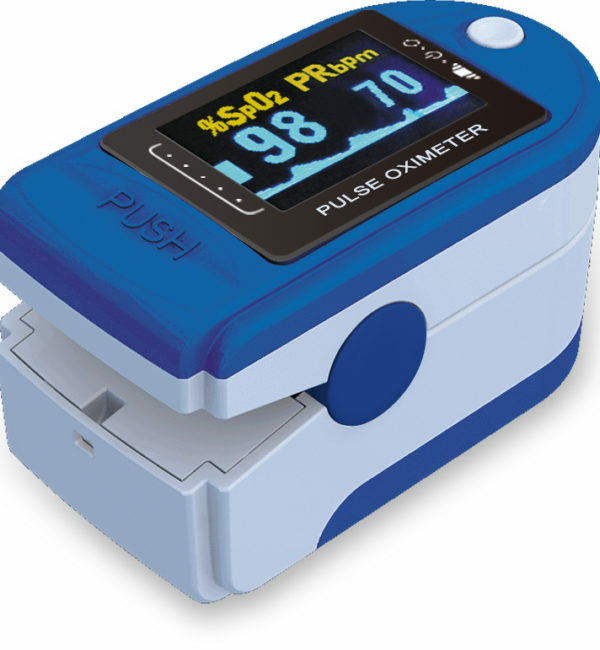 Our team is run my actual medical staff who believe quality first aid equipment should not come with a hefty price tag. 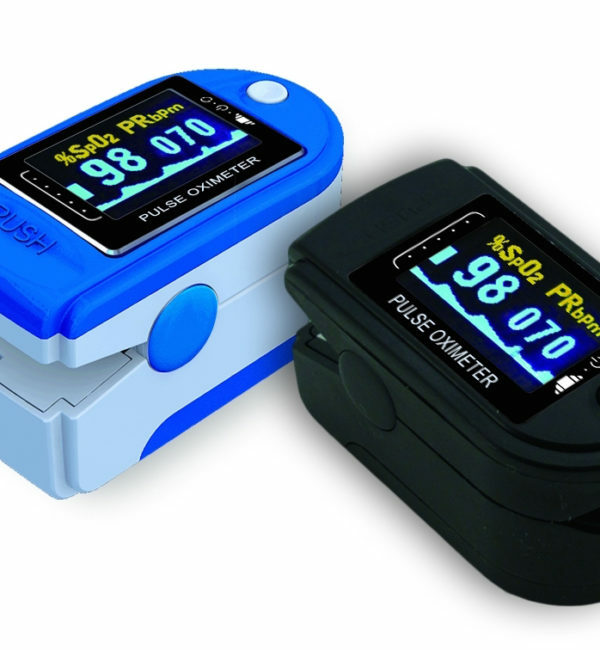 You can buy a Finger Pulse online from us anywhere in Australia. 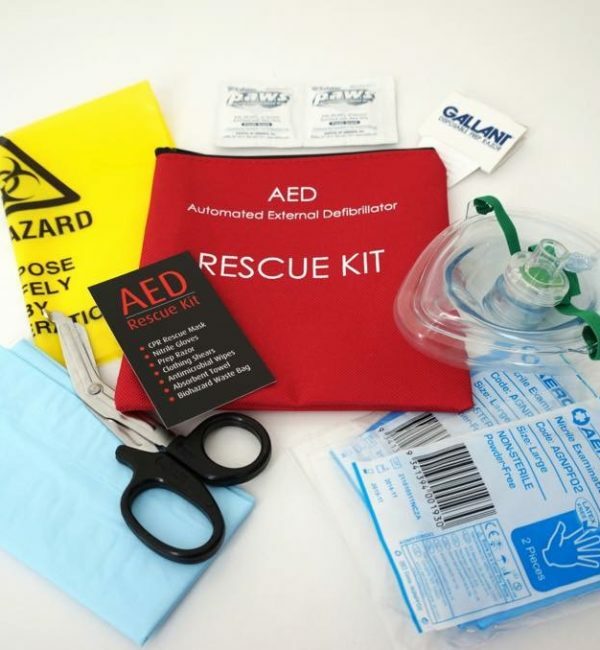 Our range includes both single & double packs.